According to a recent survey by OC&C Strategy Consultants, voice shopping is projected to go up by $2 billion and reach $40 billion by 2022. With 55% increase in sales, smart speakers like Amazon Echo and Google Home is anticipated to drive a surge in virtual assistant and voice AI adoption in homes and businesses in the long run. Success can be measured on the speed with which consumers adopt this voice technology and in turn, translates into opportunities and sales conversions for traditional retailers and e-commerce companies. With only 13% of households owning smart speakers, there is a wide-open market for brands to start the transition towards voice-based retail and strategically position themselves on top. Businesses who invest on their custom voice shopping platform can easily recommend their own line of products to consumers. The “Amazon Choice” products, for example, often bring in 30% increase in sales. 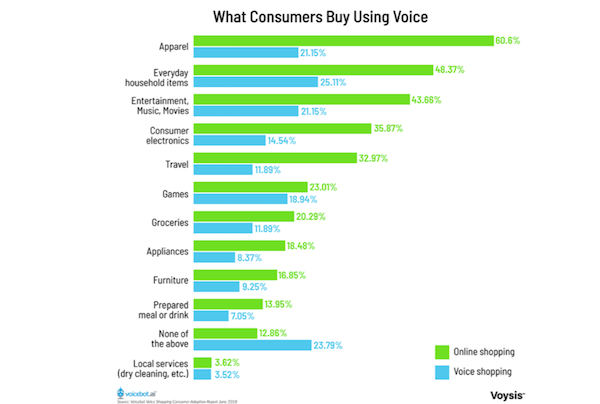 According to the Voice Shopping Consumer Adoption Report 2018, most voice orders by consumers are on apparel (60.6% online with 21.15% on voice) and household items (48.37% online with 25.11% on voice). The statistics suggest that there is a significant demand for voice-based solutions especially on domestic products that is likely attributed to the growth in smart speaker adoption rates. 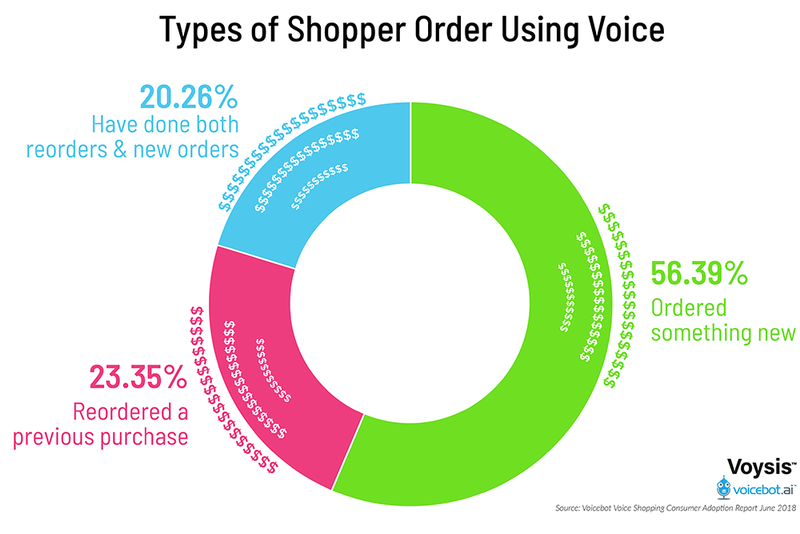 Another important trend is that first time purchases are more common that reorders with 56.39% of consumers order something new through voice retail. It goes to show that retailers can leverage this to introduce new products and make their brands stand out. Even though voice-based shopping is not yet widespread, volume will likely grow over the next few years as it will become a key retail interface by that time. As an evolving technology, voice commerce requires retailers to develop connected applications that integrate into current voice-only offers. What objectives am I trying to meet? How should I tailor my voice proposition to meet those objectives? We all know that voice-based shopping is just getting started and the infrastructure is still improving so it won’t take off to higher grounds on just voice alone, it has to improve the overall user experience as well. In other words, businesses have to make it easy for their customers so that even simple Google voice commands will become so intuitive that ordering will be something they know at the back of their head. It is also crucial for brands to have a seamless shopping experience for their customers so that they can easily position their products, gain better name recognition and differentiate themselves from the rest in this competitive retail market. As more consumers become more comfortable with the way they use voice commands to get what they want then voice shopping will eventually become ubiquitous. Improved user experience would also mean that omnichannel communication will soon become omnipresent. Once overall customer experience is improved, voice-based retail will move out from the confines of smart speakers and soon to other platforms as well. From Alexa to Echo, Amazon will conquer the world thanks to decades of improvements in processor efficiency, bandwidth accessibility, and the widespread availability of cheap consumer electronics. Amazon’s director of AVS enablement Priya Abani has envisioned “a world where Alexa is everywhere” where most appliances integrate voice AI assistants so that you can tell your washing machine to order more detergent or ask your refrigerator to automatically prepare your grocery list. By design, AI has always been built on accumulated customer data so that machines are “trained” to make autonomous decisions. 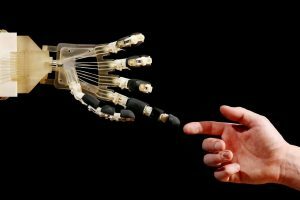 Businesses who integrate AI-powered systems won’t keep it hidden from customers for too long and eventually, chatbots will become the “voice” of the brand. 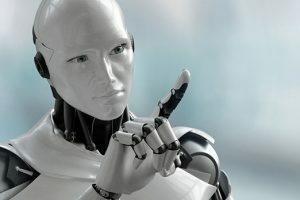 Since these chatbots don’t take a break or get tired, they will be taking orders with real-time voice processing and recognition that will eventually surpass humans. We all know that online shopping has emerged to fill in the gaps of traditional brick-and-mortar store experience and at the same time enhance what it already does best – personalized customer service that carries more emotional weight. Even with greater convenience and efficiency, retailers have yet to reap the full benefits of adopting voice AI for retail. 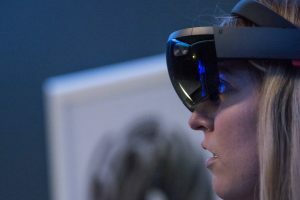 The future looks bright for voice-based retail as the widespread adoption for voice AI technology would mean that it would be reimagined and transformed from a static retail experience to a more dynamic, more conversational one. 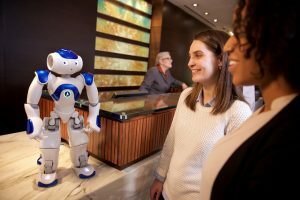 It is expected that retail and sales will revolve around brand-to-consumer conversations with chatbots. 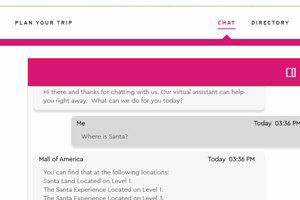 On the other end of the conversation, new interfaces will allow real-time customer feedback that will in turn train the chatbots to better understand the customers in the long run. Voice-based shopping is indeed the next big thing in online retail as our conversational relationship with brands will replace our fragmented shopping experience with online and offline retailers. Never settle for less, invest in the future of voice-based retail and conversational commerce with Winimy. Get in touch with us at [email protected] to know more about how we can help you.